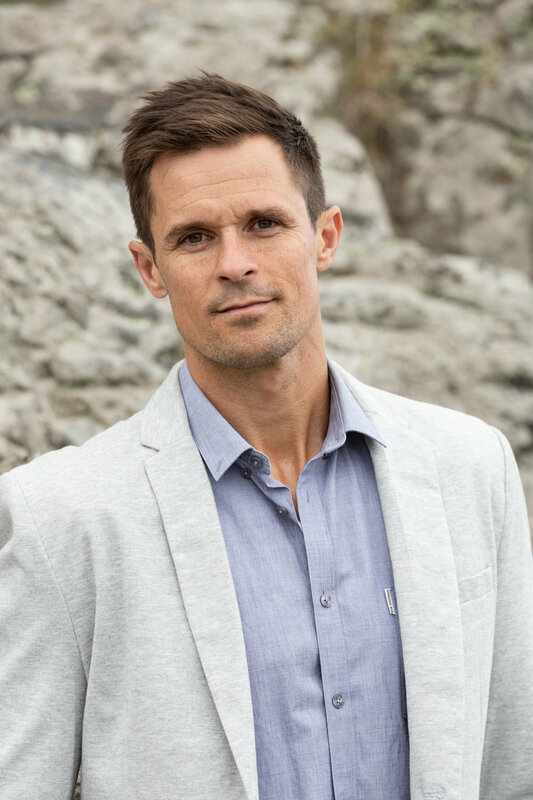 My presentation and speaking themes are based around high performance, the importance of health and fitness and the practical tools that can help create a better life and perform at higher levels. I have also done a lot of commentary for sporting events: Coast to Coast, Christchurch International Marathon, Challenge Wanaka, Le Race to name a few. 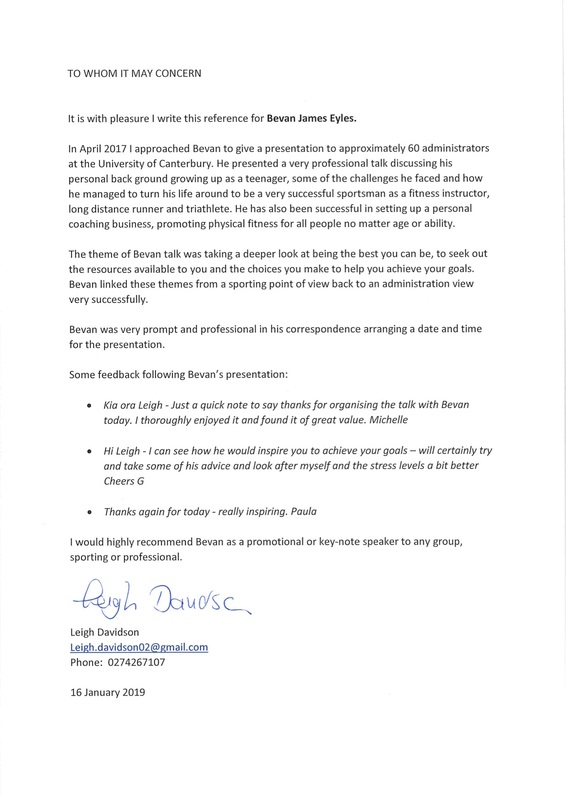 I do presentations, facilitated workshops, keynote speaking and general "talks" and I have had a great deal of experience in all of these, I can also cater to the needs of the client. Often I will initially work with the person who has requested a talk/presentation/workshop and together, we will determine what is best for their audience. I’m proud of my ability to create content that is customised to my clients and I have always delivered based on the guidelines presented to me. I also have a series of presentations/talks and workshops that are all set to go and can be adapted, if needed, to suit a particular client and audience in variety of industries. If you want a speaker who is professional, takes the pressure off you and delivers an experience that will shift your people in powerful ways get in contact with me. Contact me to discuss how I can help you with your event or workshop.